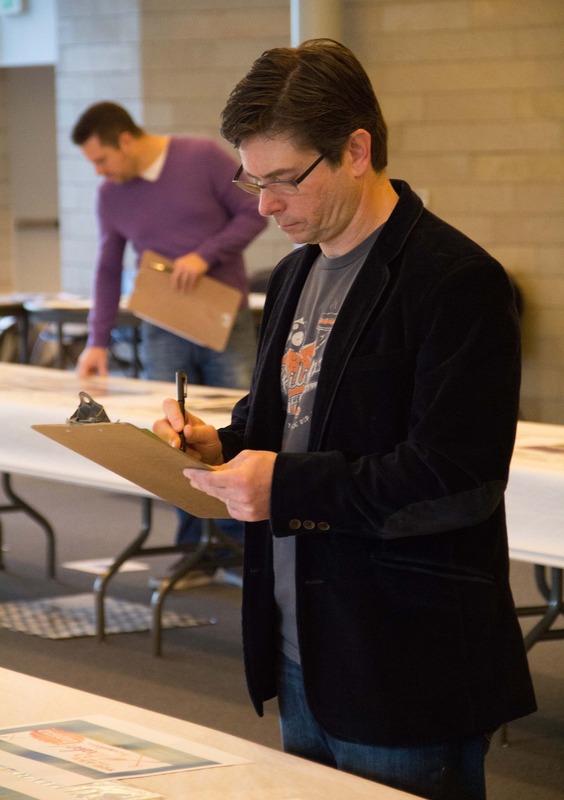 "Judging for this year’s American Advertising Awards Seattle took place February 7-9 in the Bertha Knight Landis room at Seattle City Hall. Our five judges reviewed a record amount of entries. Naturally, they had many tough decisions to make. Thanks to our judges who came from all over the country to spend the weekend looking at Seattle’s best advertising work!" Find out more about our judges on our ADDY Judges page.